Salmon season is almost coming to an end, and we are soaking up every piece we can get our hands on! We decided to make a simple grilled salmon recipe with only four ingredients. Our Villa Gabriella Organic Extra Virgin Olive Oil paired nicely with some lemon juice and garlic. 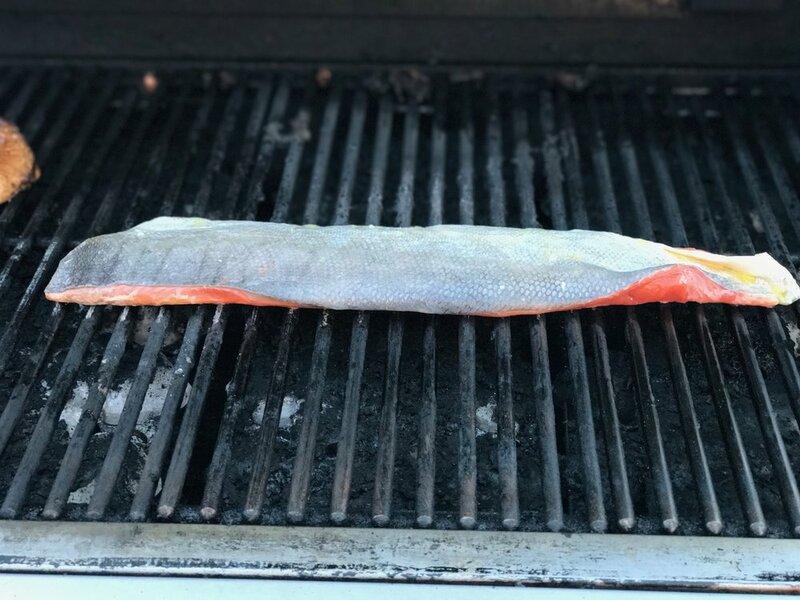 How do you like to prepare your salmon? Cook salmon 6 to 8 minutes per side, or until the fish flakes easily with a fork. Cooking time will vary depending on size and thickness of salmon.